Facing crises of career and heart, two of the most powerful corporate figures in the Northwest are now borne by the currents of fate to the same small Washington town, and to their respective shops -- a bookstore for Charity and a small curiosity shop for Elias. But no one, especially Charity Truitt, believes that Elias Winters has suddenly stopped outswimming the corporate sharks just to run a small business. As Charity and Elias begin a cautious exploration of each other's pasts, hidden agendas, and libidos, they discover one thing they definitely have in common: a martial arts master, he's a novice at relationships; a formidable executive, she's starting in the mailroom when it comes to love. After two shocking murders, Charity and Elias really join forces to catch a killer -- and become next in line for an early demise. 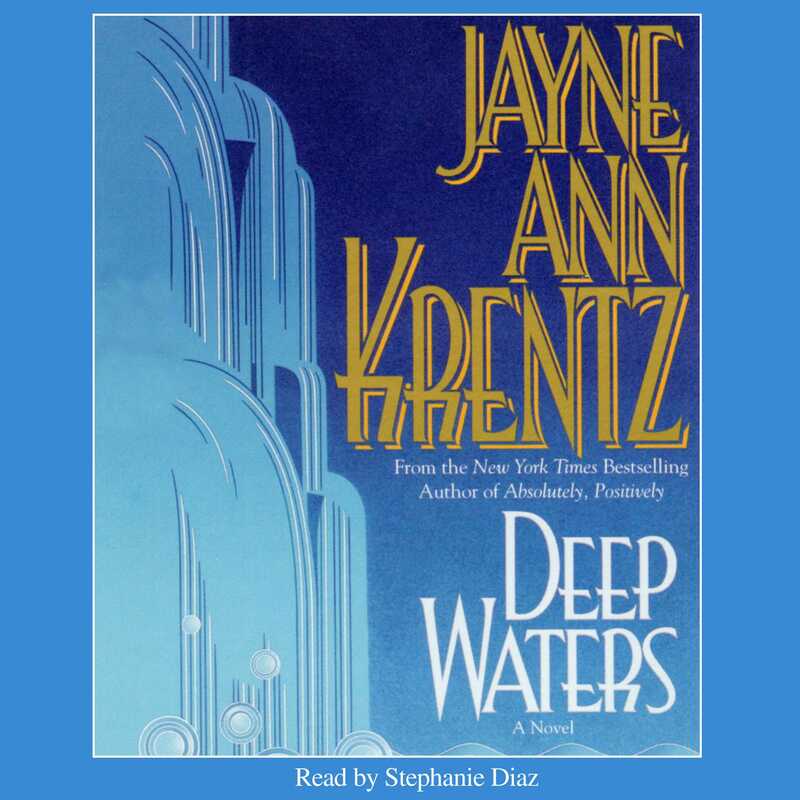 In a story that is at once a 1990s Hepburn-Tracy affair and an astute observation of life in the Northwest, Deep Waters resonates with wit, vivid characters, and a mystery-romance to die for. Jayne Ann Krentz, as always, is a master! 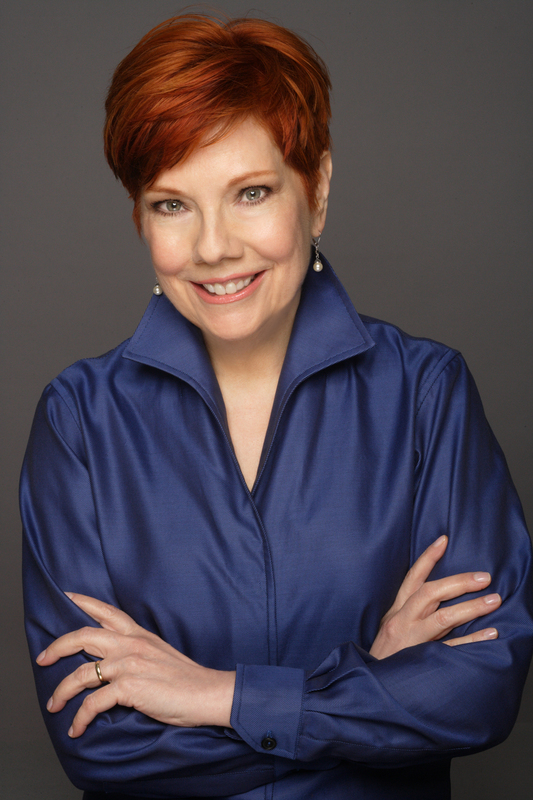 The author of over fifty consecutive New York Times bestsellers, Jayne Ann Krentz writes romantic-suspense in three different worlds: Contemporary (as Jayne Ann Krentz), historical (as Amanda Quick) and futuristic/paranormal (as Jayne Castle). There are over 30 million copies of her books in print. She earned a BA in history from the University of California, Santa Cruz and went on to obtain a Master’s degree in library science from San Jose State University in California. Before she began writing full time she worked as a librarian in both academic and corporate libraries. She is married and lives with her husband, Frank, in Seattle, Washington. Jayne loves to hear from her readers and can be found at Facebook.com/JayneAnnKrentz.